Lenovo has recently launched the successor of Lenovo A6000 Plus as Lenovo A6000 Shot priced at Rs 9,999. 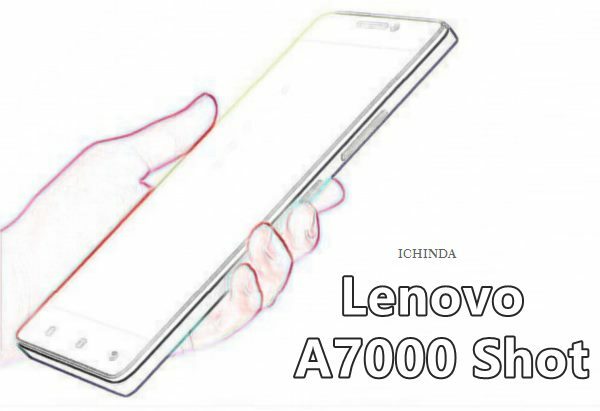 Now rumours are coming about the successor Lenovo A7000 Plus as Lenovo A7000 Shot. If rumours come true Lenovo A7000 Shot will launch by Q1 2016 priced between 10,000 to 12,000. However no official confirmation from Lenovo so far. It will counter Motorola Moto G (3rd Gen), Xiaomi Mi 4i, Samsung Galaxy On7 and OnePlus X. According to rumours, upcoming Lenovo A7000 Shot will support Dual-SIM(GSM+LTE), 4G LTE,(Speed 150Mbps Download speed/ 50Mbps Upload Speed), NFC, GPS, 3G, Wi-Fi and Bluetooth runs on latest Android 6.0 Marshmallow OS powered by the most powerful 64-bit 1.5GHz Octa-core Qualcomm Snapdragon 617 with 3GB RAM offers you blazing multitasking allows to run your apps smoothly while 16GB internal memory and 32GB MicroSD card. At last few honest word that Lenovo A7000 Shot coming to win the hearts of budget phone lovers.. What you think? Please stay tuned for more updates.